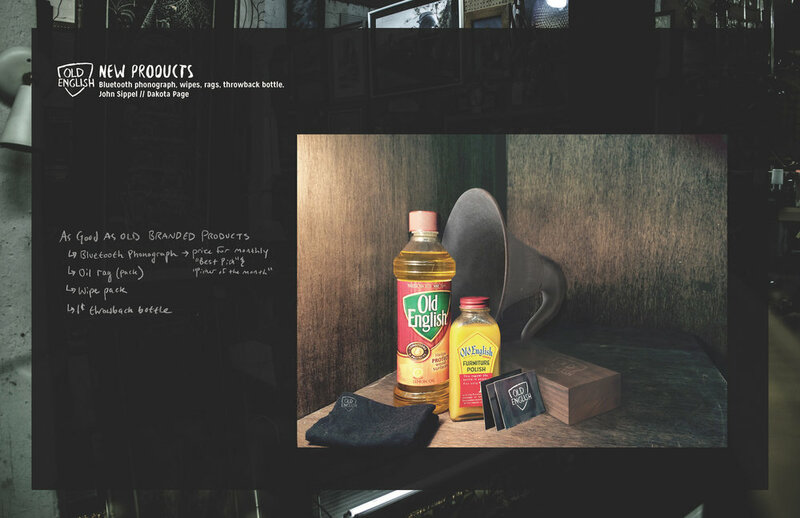 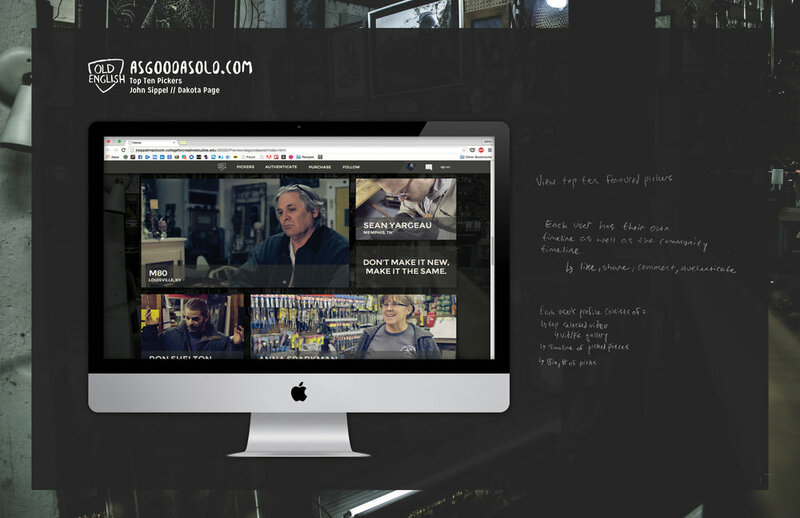 Multi-Award winning, Full 360 campaign, featuring the furniture polish that's "As Good As Old." 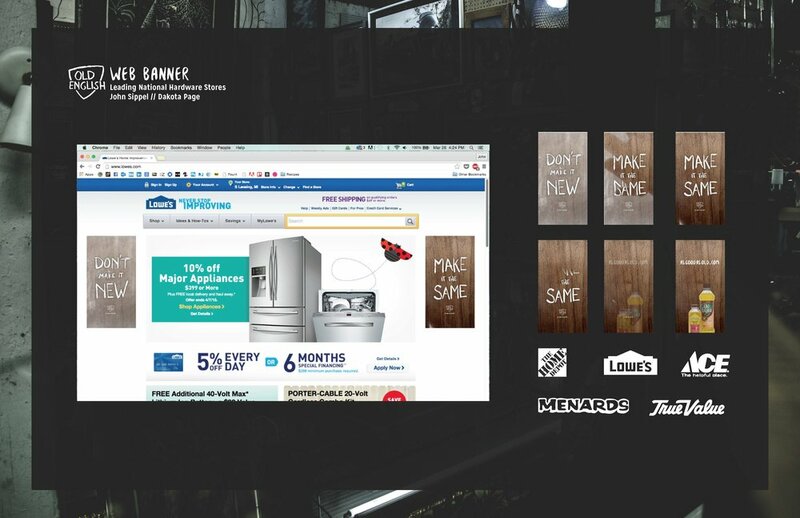 It all began with our research video, "The Hunt," where we discovered that pickers truly don't want to make the piece new, but they want to make it what it was. 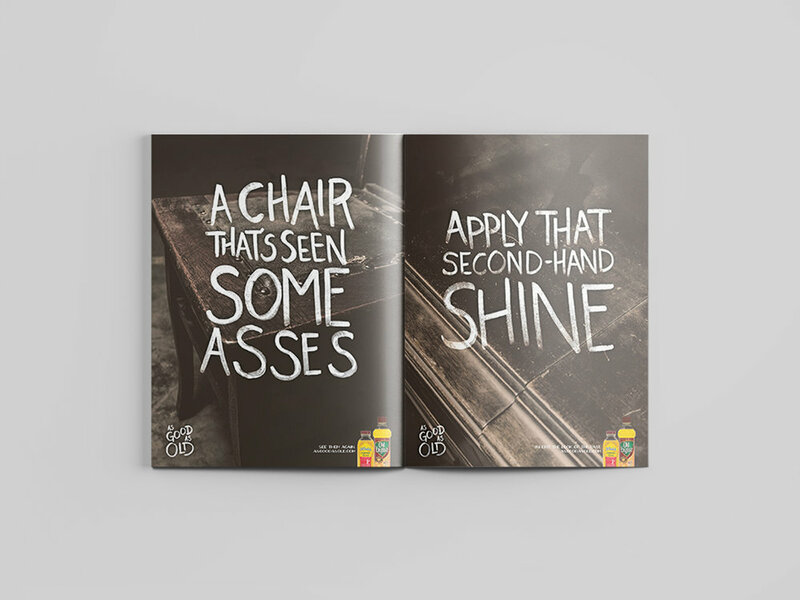 From that point on, our copywriting and imagery became second nature.